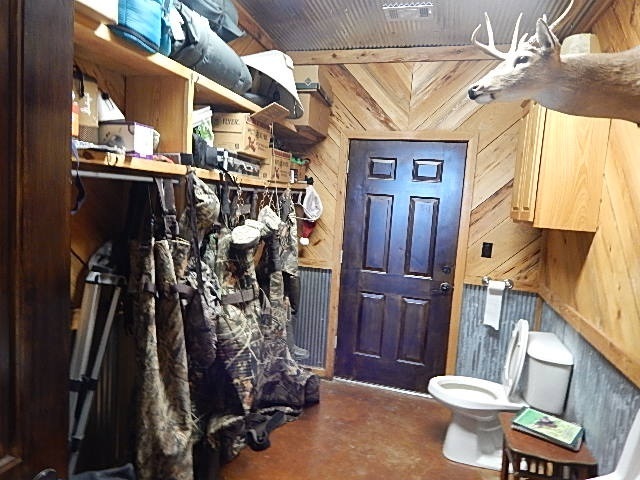 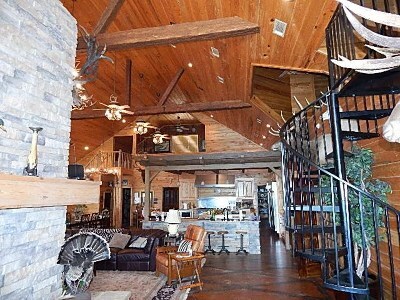 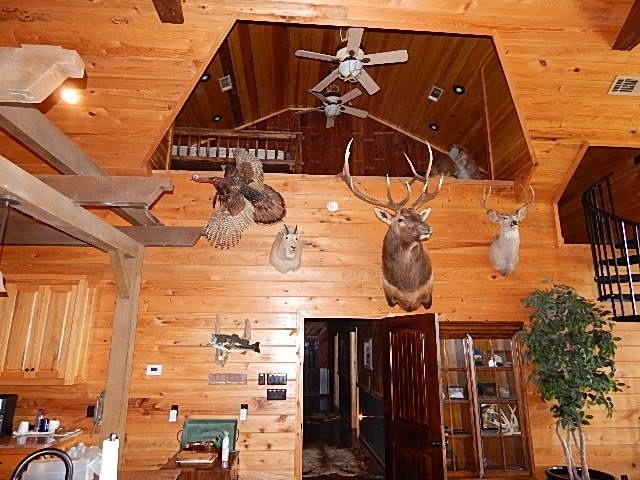 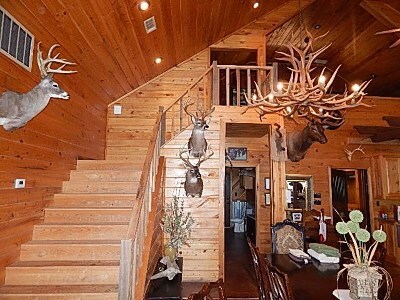 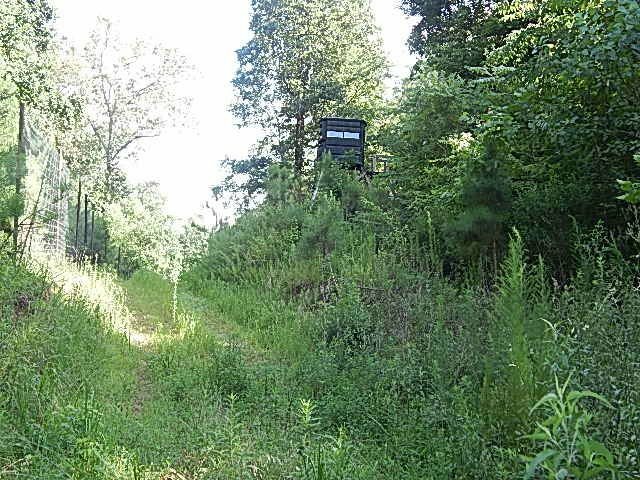 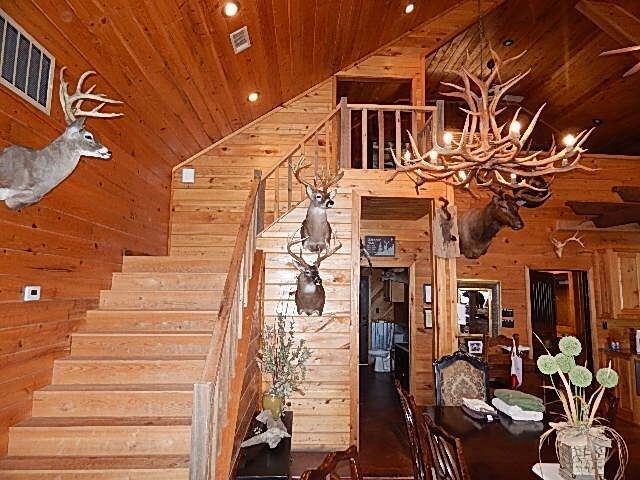 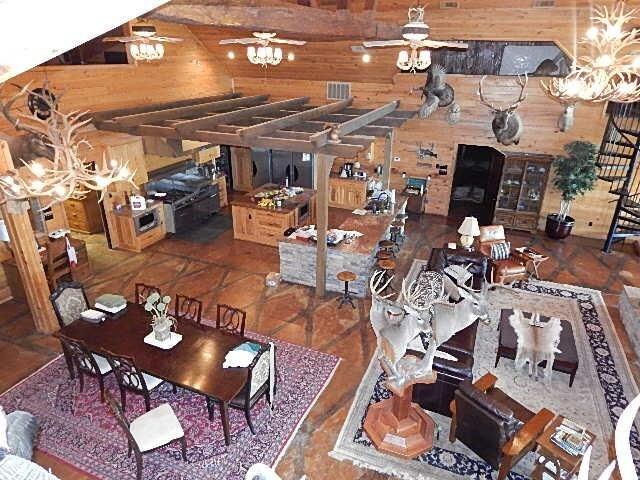 One of the finest high fenced game enclosures in the Southeast! 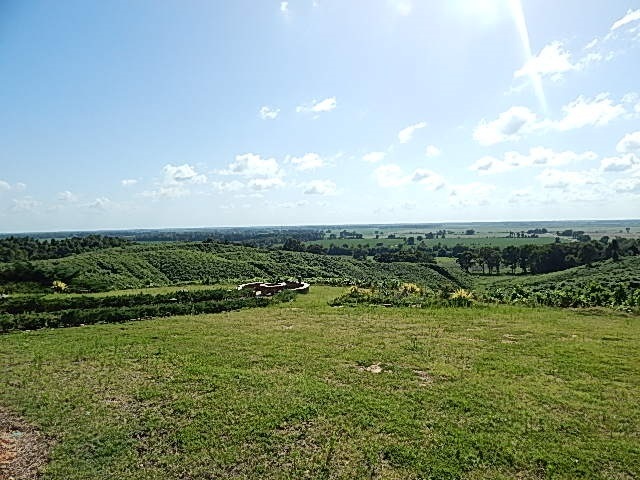 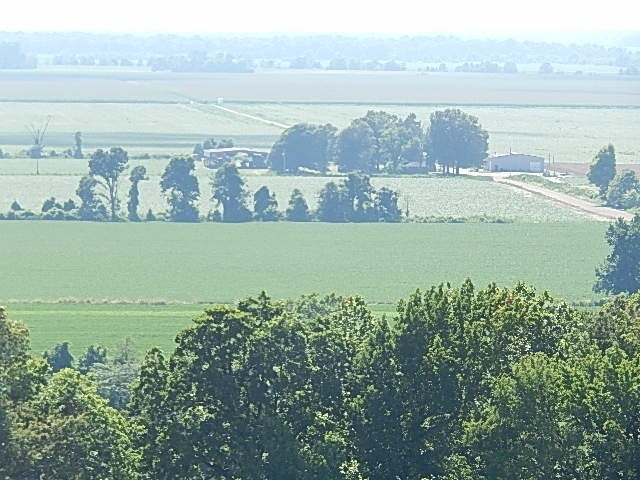 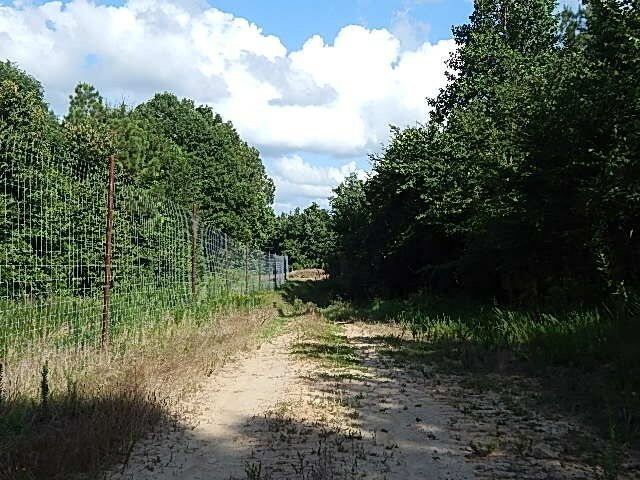 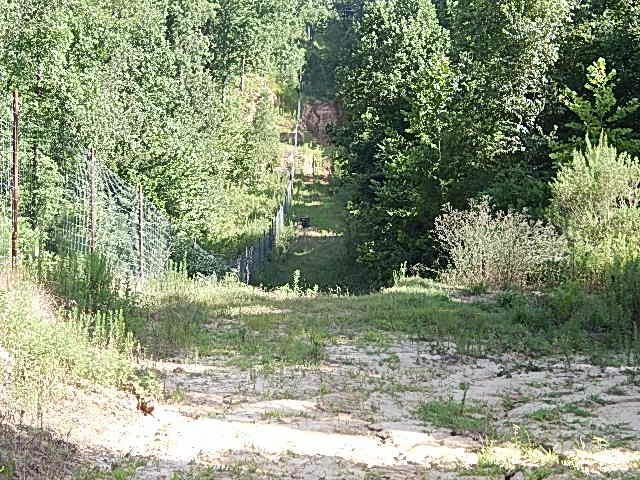 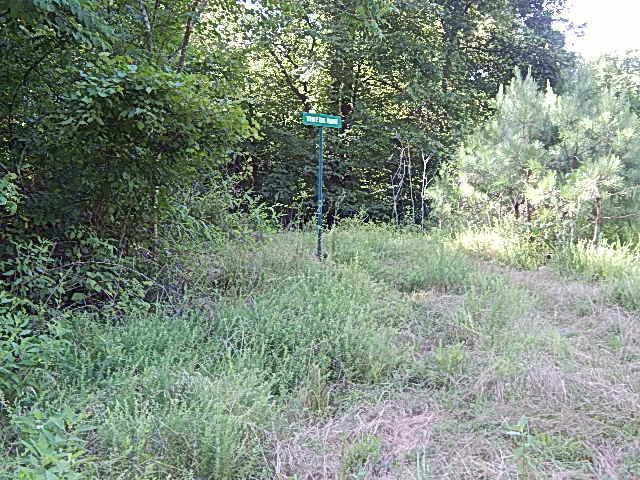 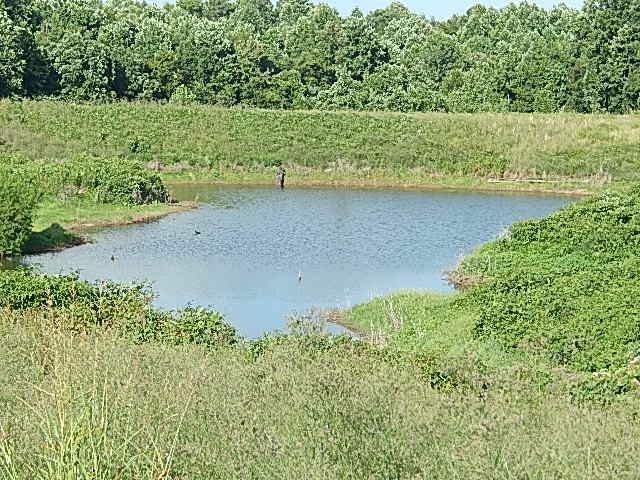 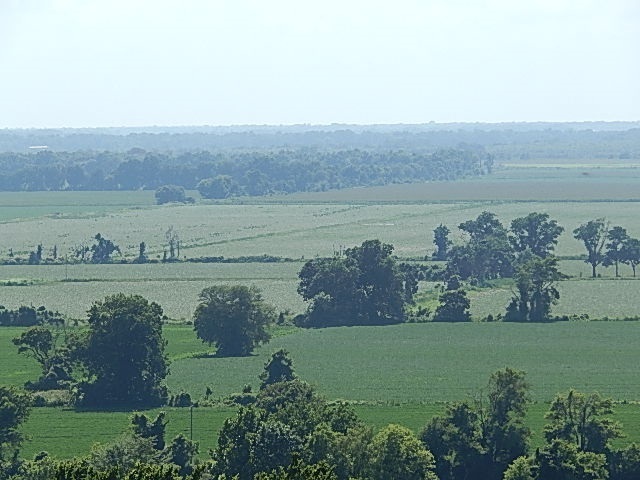 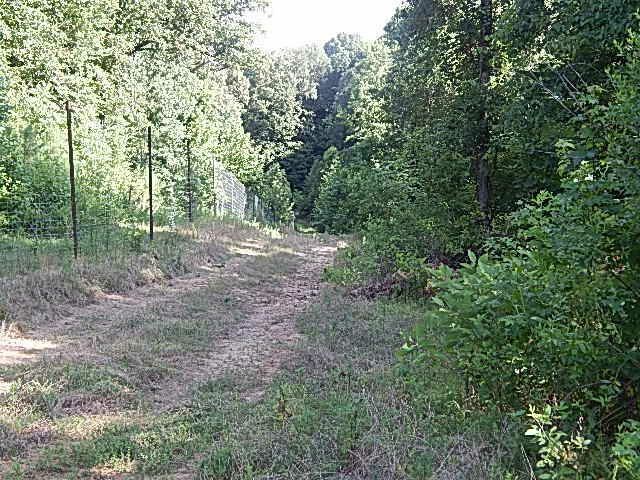 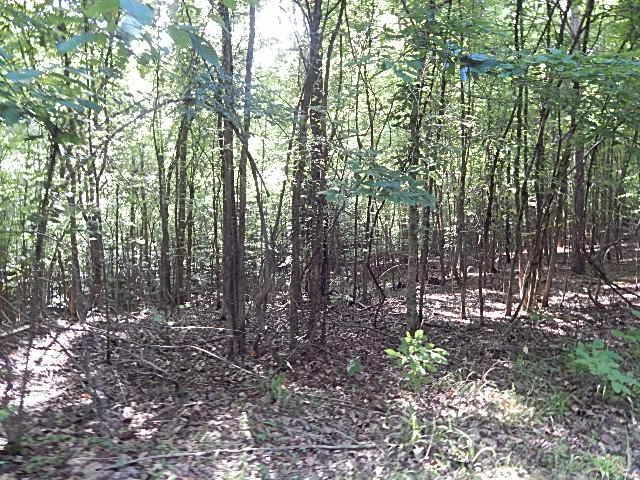 This 847 acres is conveniently located atop the Loess Bluffs in Casilla, Mississippi and features a 9,000 sq. 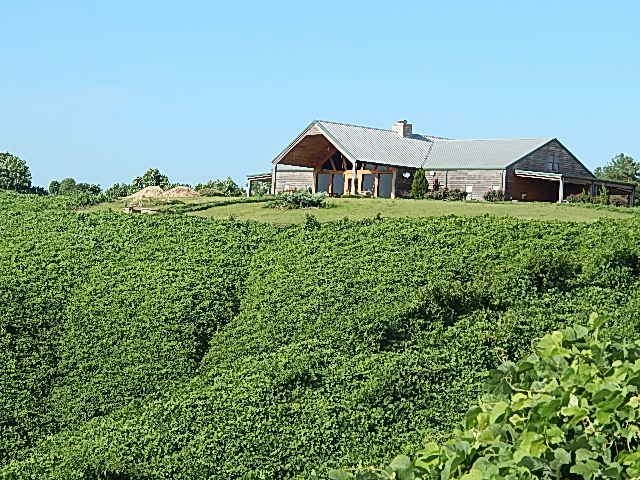 ft. lodge situated on top of a 350 foot high bluff. 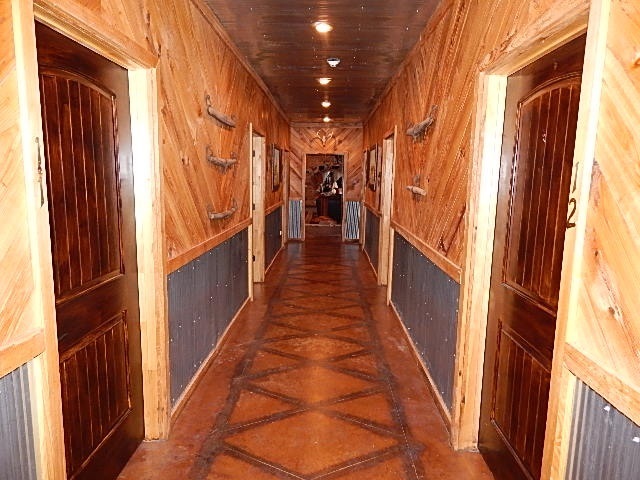 The cedar and cypress lodge was constructed in 2009 and features 14 private rooms with baths and 2 bunk rooms with over 15 bunk beds. 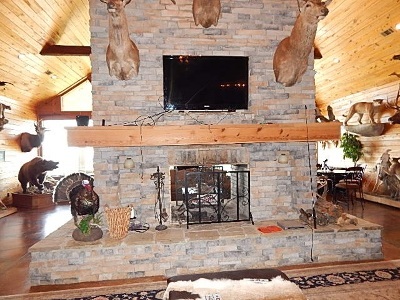 Enjoy your time with family and friends in the grand living room with double sided stoned fireplace, while the chef of the group prepares lunch in the commercial kitchen which includes a 700 lbs. 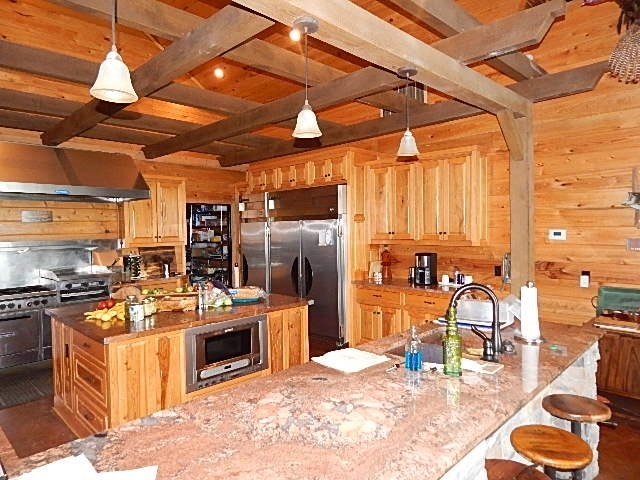 per day ice maker! Other amenities this unique property offers is 2 spiral staircases leading up to the media/entertainment/workout room, beamed vaulted ceilings, mudroom with bathroom. 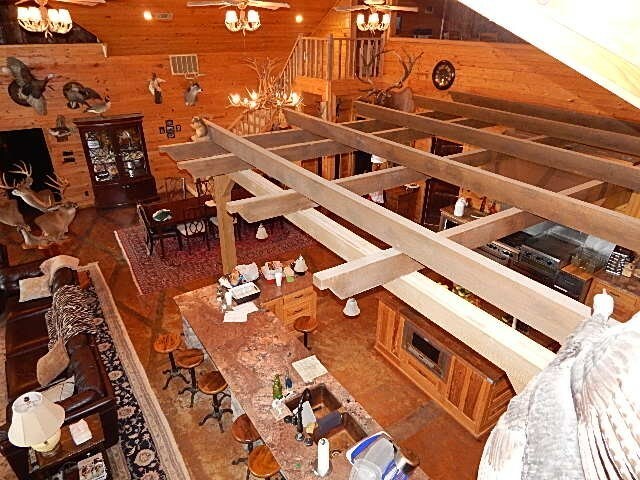 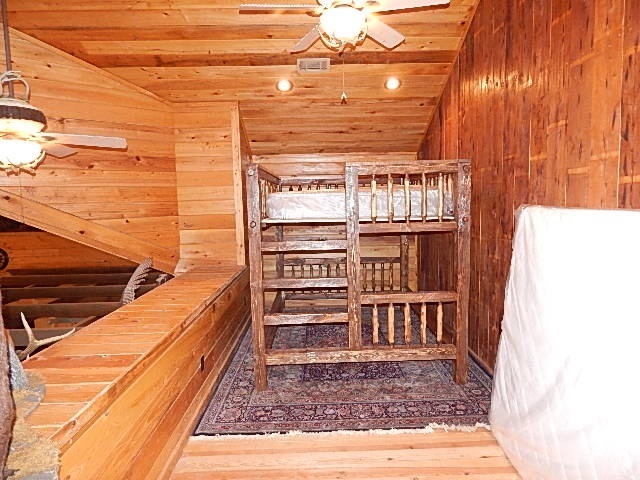 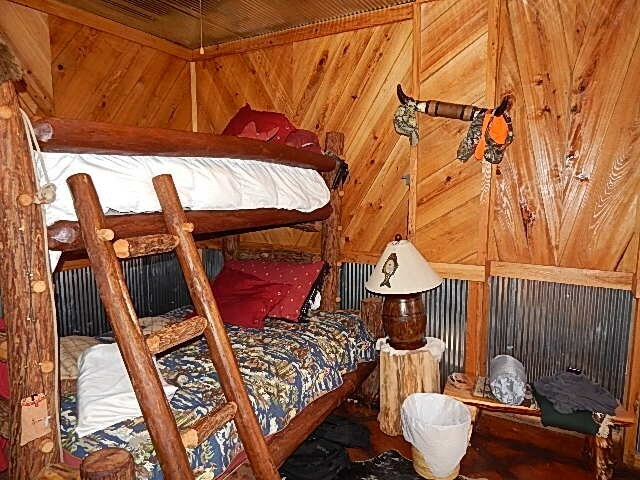 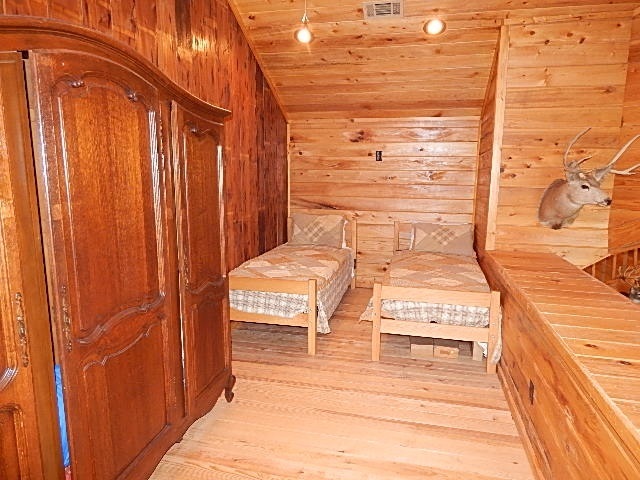 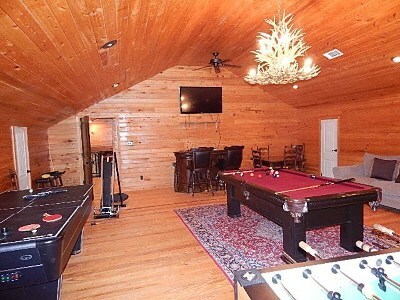 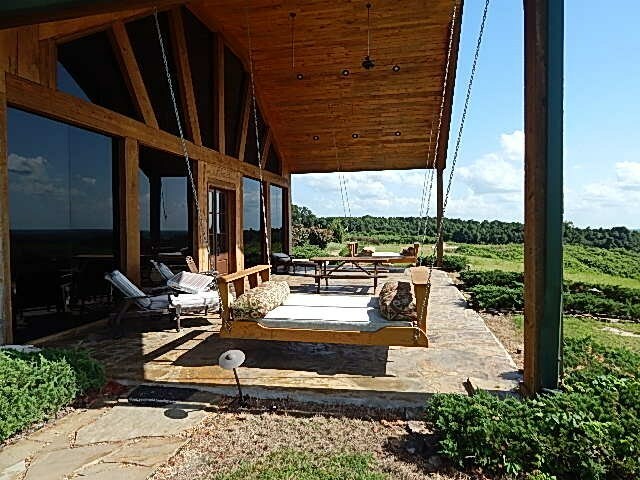 Enjoy the 50 mile view of the Mississippi Delta on the covered porch with swing beds. 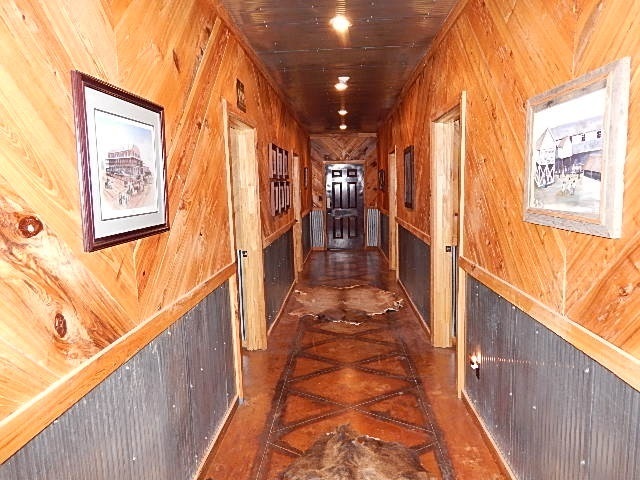 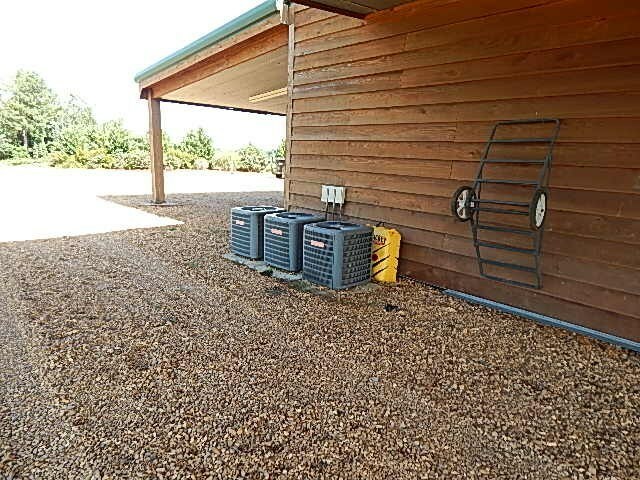 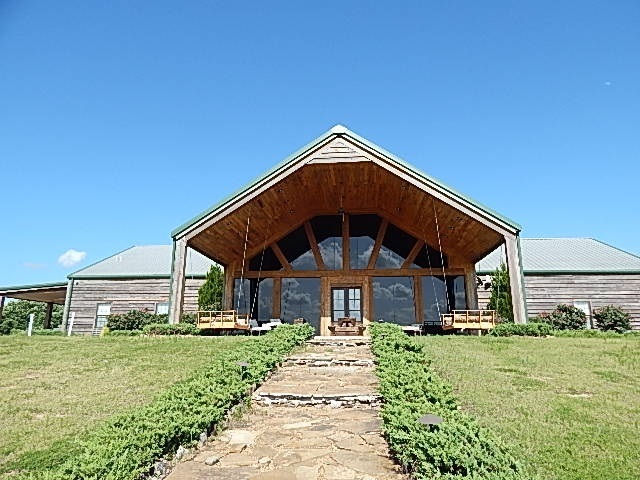 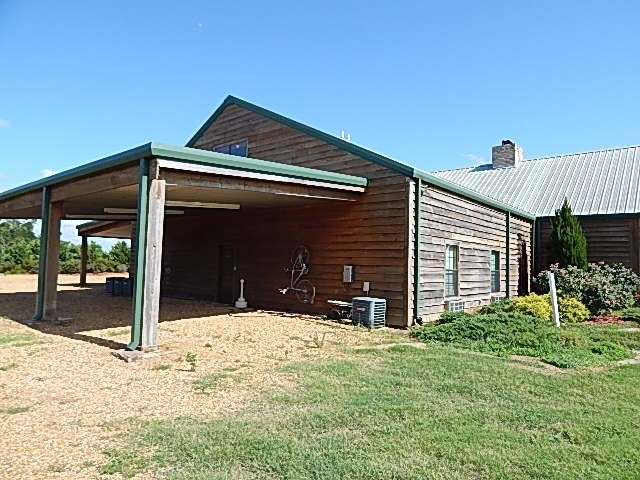 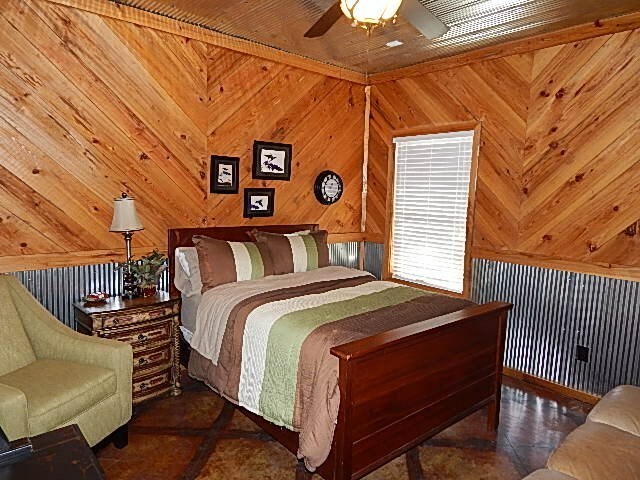 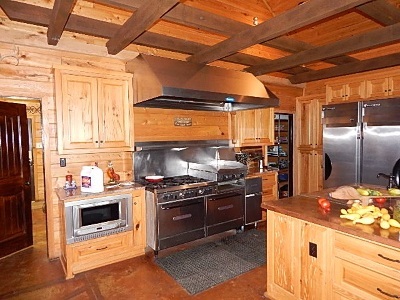 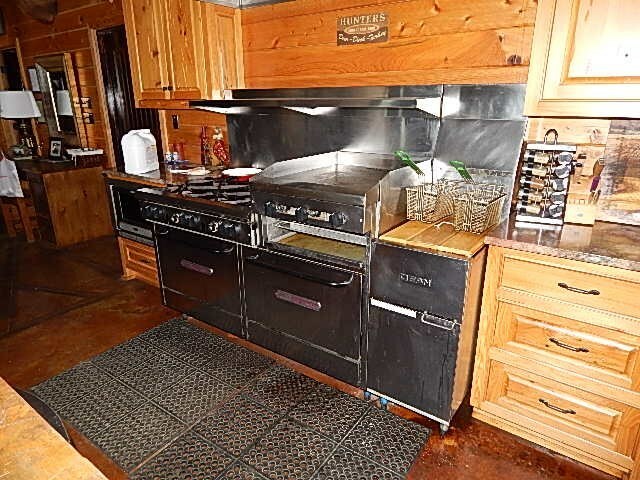 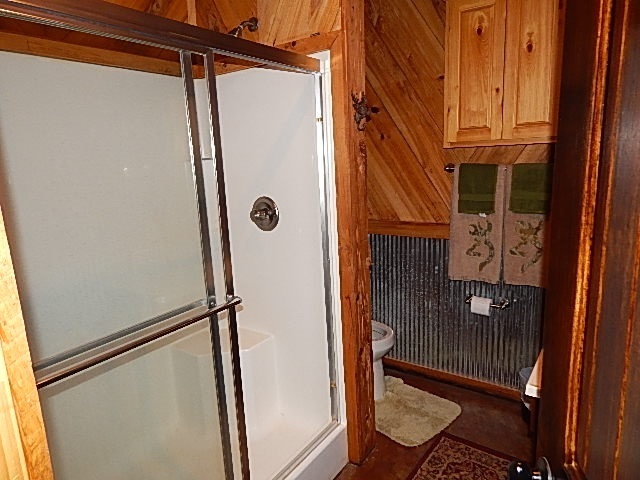 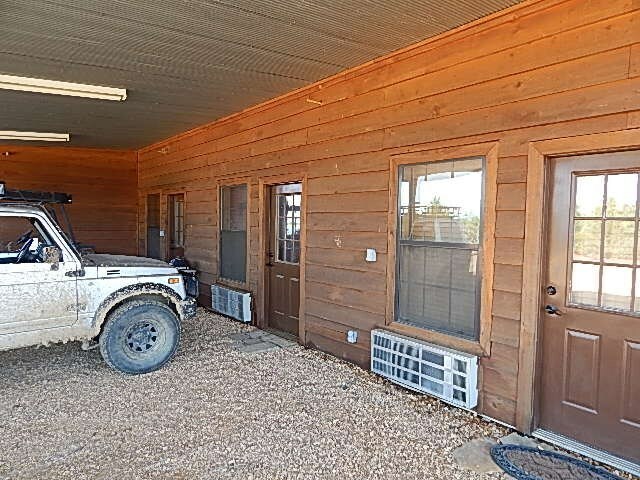 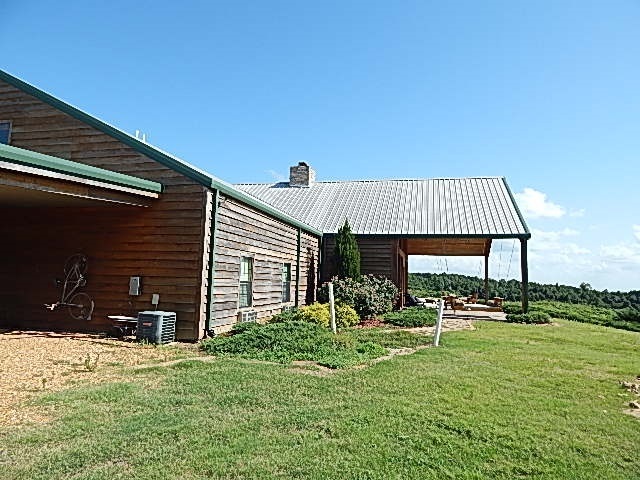 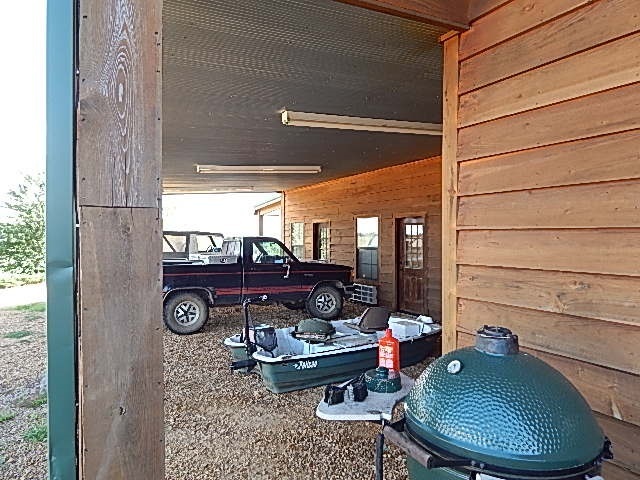 The property features covered parking for up to 10 vehicles, barn, equipment shed, workshop (all with electricity and water) and unlimited parking for your guest. 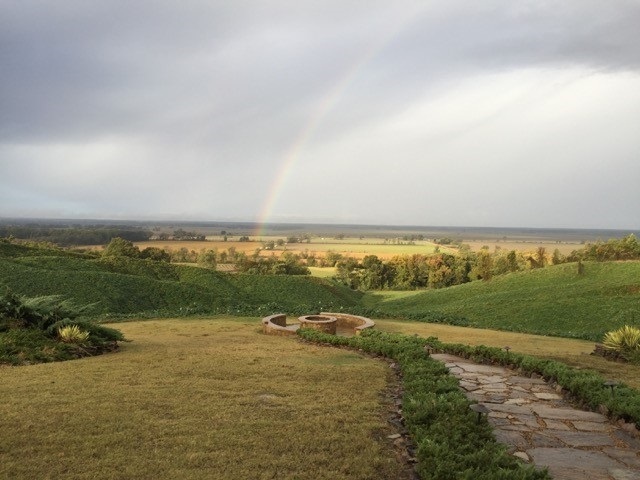 The lodge at Poplar Springs is second to none and will majestically stand overlooking the massive Mississippi Delta for generations to come.